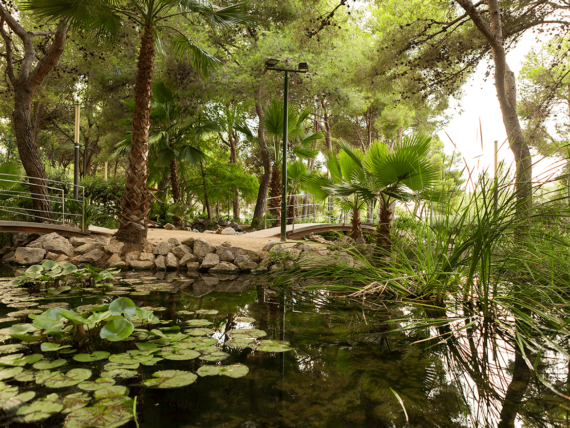 The beginning of tourism in Salou is associated to Modernism. Did you know it? Two main factors explain this fact: on the one hand, the first tourist constructions in the capital city of Costa Daurada were built in the 20s, right in the middle of the effervescence of this sector; on the other hand, besides the chronological coincidence, the good economic situation of the first property developers that built around today’s Passeig Jaume I made tourism boom build upon the concept of Modernism. Nowadays, this is part of its DNA. 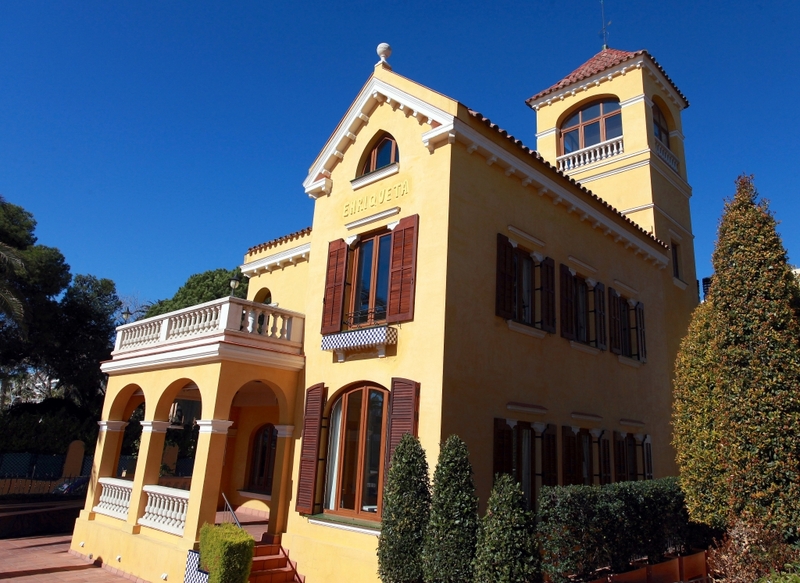 If you want to follow this historical footprint, we recommend that you start at Xalet Bonet, aka Voramar, the first and most singular to be built in Salou. 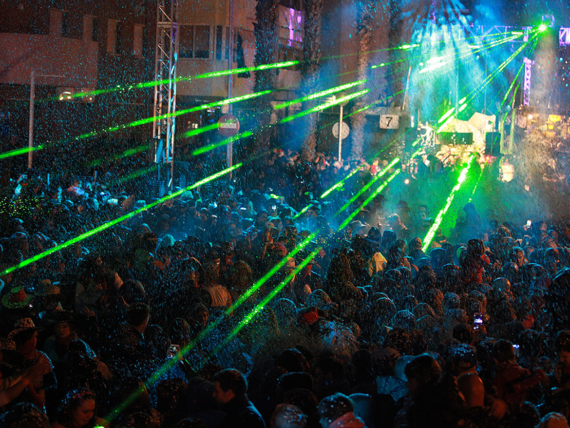 Works started in 1921, thanks to the boost provided by the textile manufacturer Cirac Bonet i Escarrer. 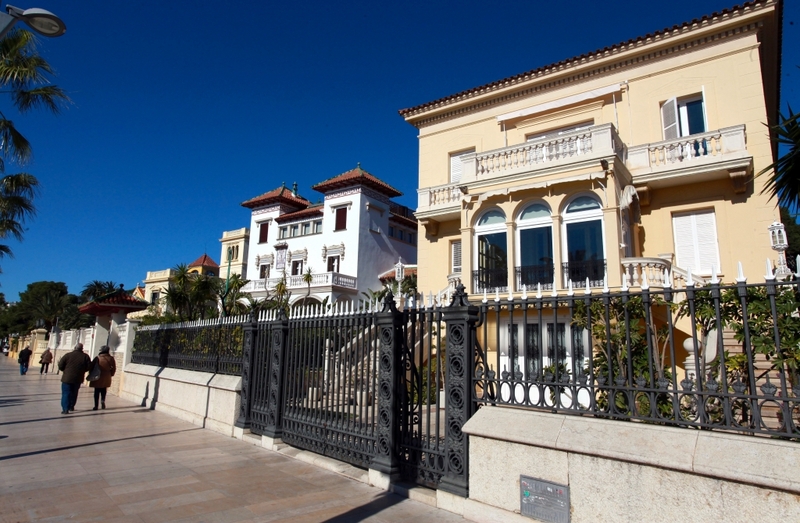 Despite Cirac owning a house in the nearby city of Reus, his passion about the beach made him promote the construction of such late Modernism jewel. Two years later, the family Pellicer-Querol built the so-called Vil·la Enriqueta. The building first opened due to the wedding of the couple’s daughter. During the Spanish Civil War, the property changed its role and become the Repulican headquarters. The Xalet Loperena, built in 1925 by the architect Domènech Sugranyes, follows a Noucentista style. 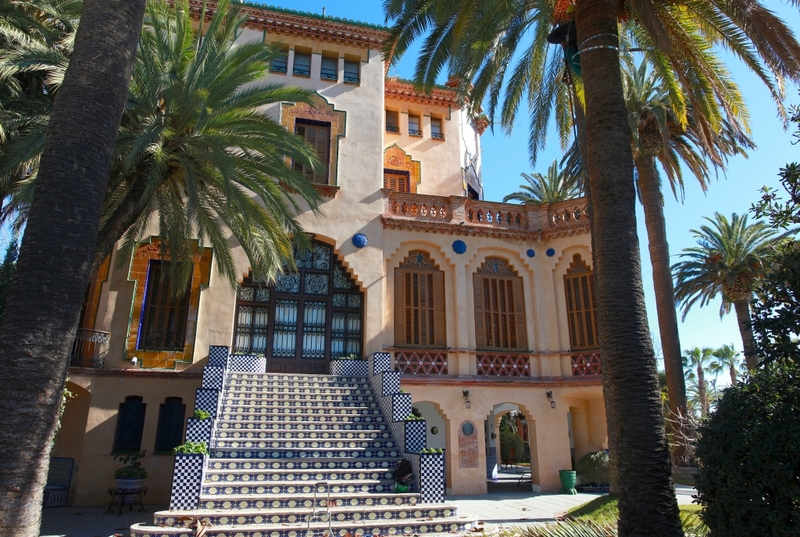 This building, property of Josep Loperena i Romà, has some unique features, such as the lookout tower and the ceramic glaze used to create Catalonia and Sant Pere emblems. The architect Domènech Sugranyes is also the author of the building Sol i Mar. 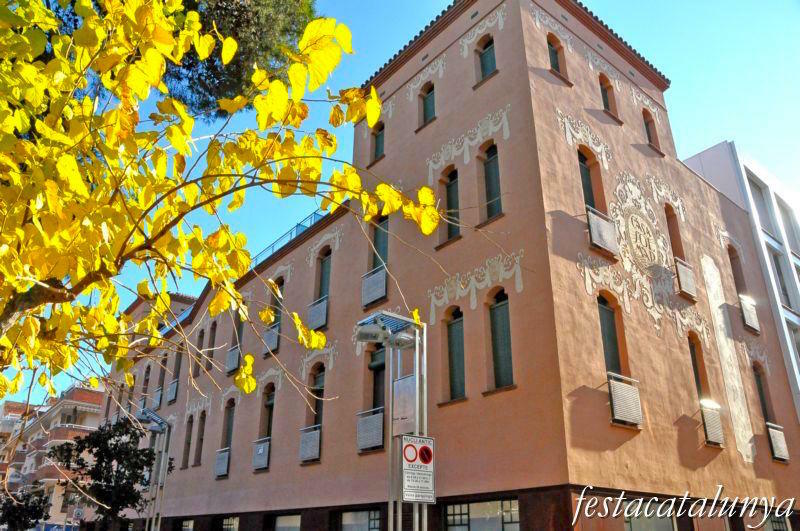 It was built in 1925 and it’s the first tourist apartment building ever to exist in Salou. It was probably created for renting to the first holidaymakers that made it to the village. It is a Modernist construction with Eclectic solutions. 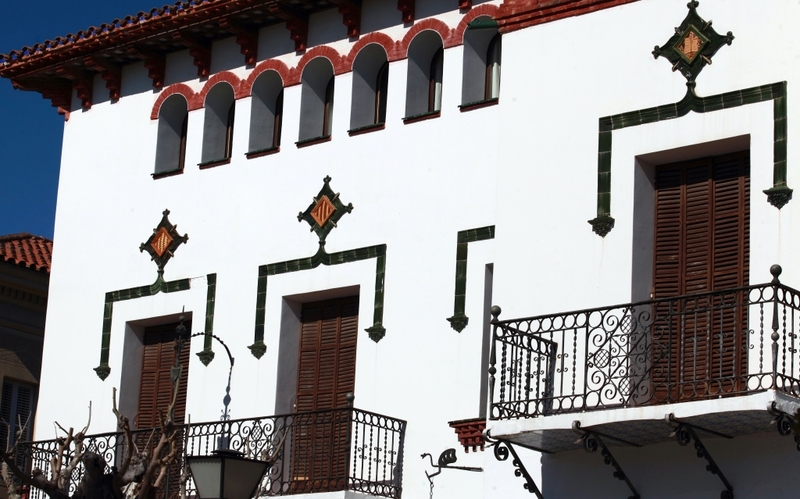 The Xalet Mallorquí, aka de l’Alemana, is from 1928 and has a late 20s Noucentisme colonial flare to it. 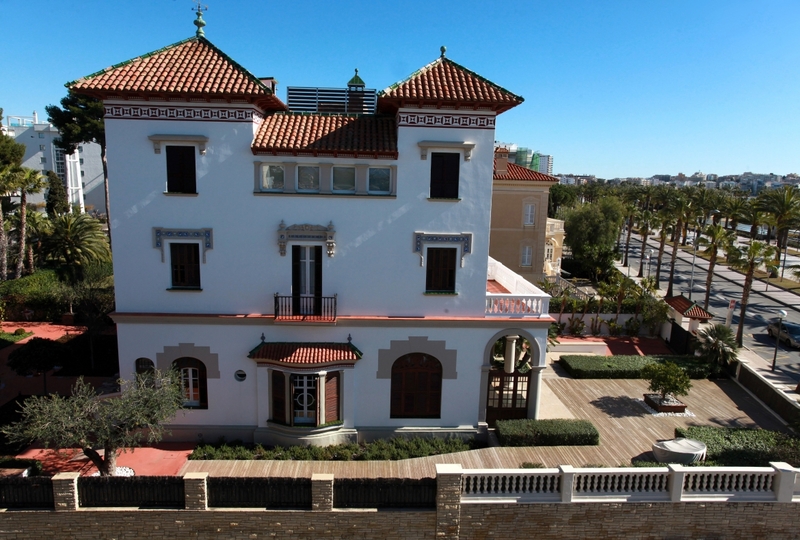 When you visit it, pay attention to the 3-window feature, a copy of the Catalan Gothic style. 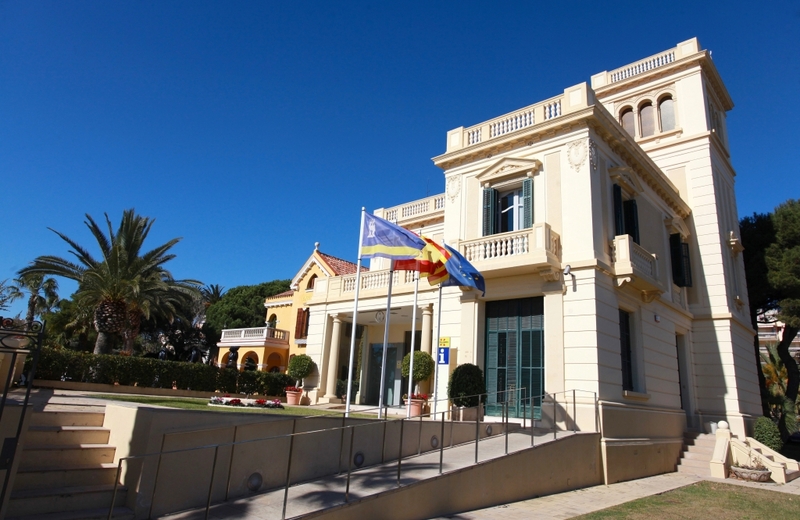 The Xalet Recasens, aka Torremar, –which now homes the Municipal Tourism Board of Salou– was built between 1928 and 1929, by the architect Josep Simó Bofarull, in a project led by Eduard Recasens. This route though, wouldn’t be finished without visiting the Xalet Miarnau Navàs, aka de la Verge de la Pineda. 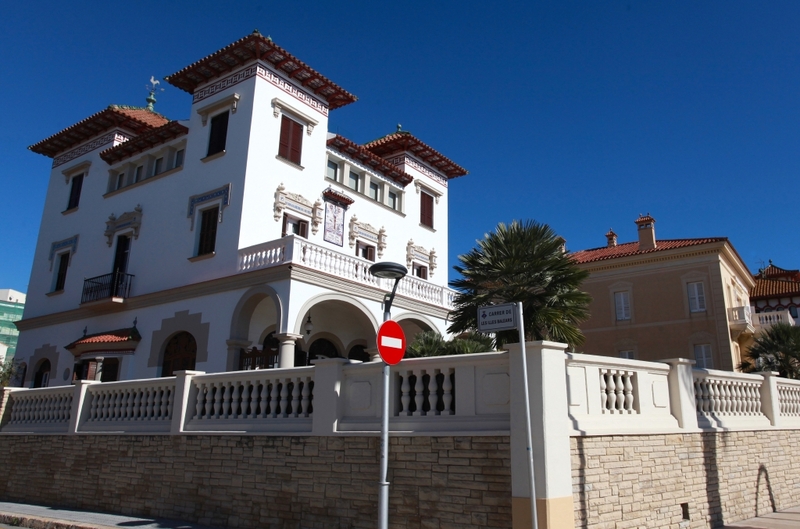 The developer, Josep Maria Miarnau, was original from Vila-seca, and order the job to his son, also named Josep Maria. The work includes a Mare de Déu de la Pineda reproduction.